There are two things every fashion girl loves during the colder seasons; animal print and denim separates. 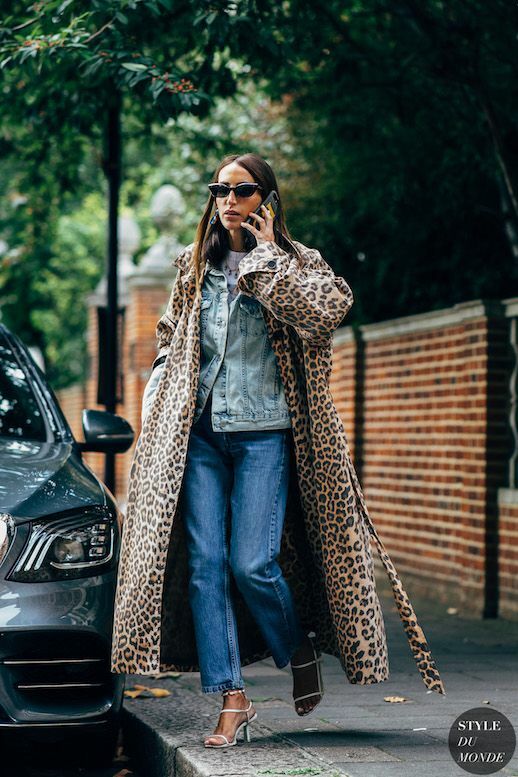 Pack on the jean with a light wash jacket, and mid wash straight-legs, then, add a major cheetah print coat. Instead of boots, be daring with a heeled sandal and go matchy-matchy with a pair of cat eye sunglasses. Love it.